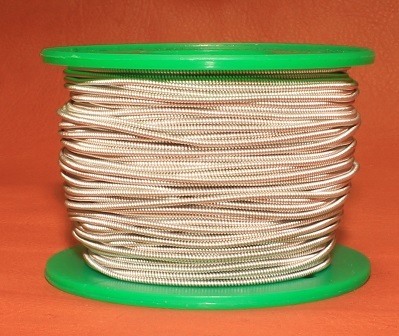 Here you can buy our Tin Thread that does not have any trace of either Nickel or Lead and contains 96% Tin and 4% Silver. Over the years we have perfected the right combination of alloys to preserve the tin thread´s flexibility and brightness to enable your jewellery to acquire a vintage look as time goes by. Discounts are calculated automatically in your shopping cart. Click the "More info" button to choose the exact dimension you wish to purchase and the number of meters of tin thread you need.